"Thai coffee, as is served in Thai restaurants." My family and I didn't like it nor did it remind us of a Thai restaurant Thai coffee. 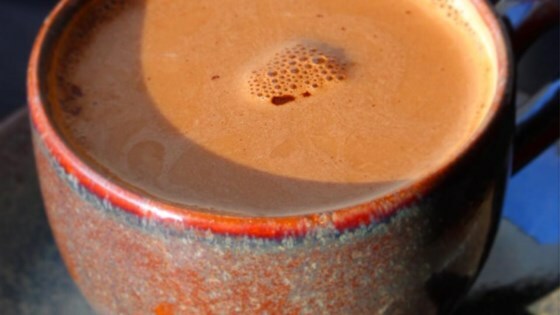 I have never tasted Thai Coffee so I cannot speak for its authenticity, but this recipe is delicious! This is Americanized. I lived in Thailand for 2 years. This tastes nothing like what they served.